Our product range includes a wide range of refrigerator and lcd sheet metal parts and sheet metal parts. 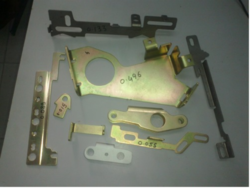 We are engaged in manufacturing and supplying wide assortment of Sheet Metal Part with capacity from 10t to 75t. This is manufactured using superior quality raw material and advance technology. We are expertise in making parts of Refrigerator, TV, LCD, Computer, washing machine & many others Our assortment is pre-coated, SS, CRCA, HRCA, Galvanized etc. and is available in different specifications. 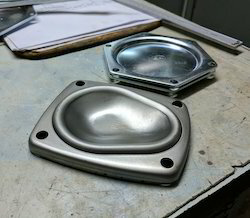 The offered metal part is stringently tested on various parameters to ensure quality. Looking for Fuel Dispensing Pump Parts ?